The roll of the dice-- craps. 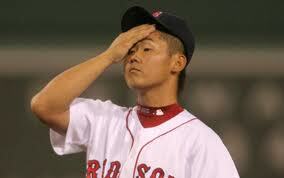 “Dice-K” Matsuzaka got the start last night against Oakland but lasted just one inning. He gave up one run in the first and then in the second could not get an out. After giving up four more runs he was pulled and the Boston Red Sox were on their way to another loss and a record on the current road trip of 2-3. None of that is good news. The game started well as Boston went ahead in the top of the first. But in the end the score was 6-1 in favor of the hometown Oakland A’s. The Red Sox are a road team stuck in the middle. They can’t win enough to gain ground and they lose just enough to stay in the hole. 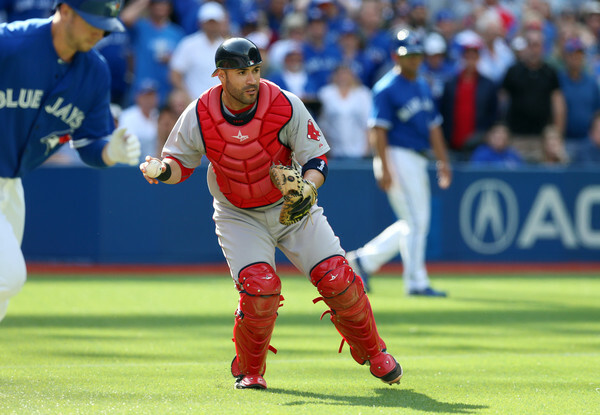 It’s frustrating for all as Boston’s favorite baseball club sputters and spurts on the road. Can they get the lead out? Two wins before returning to Fenway for the final series just prior to the All-Star break, which is against the Yanks, would be nice. Here ‘s the skinny on those rehabbing. Jacoby Ellsbury will DH for the Gulf Coast League Red Sox. That happens today as the Gulf Sox play the Orioles in Sarasota, Florida. Thus far Ellsbury does not have a hit. He’s grounded to first, hit a fly to center and gone down on strikes looking. Double A Portland will welcome Carl Crawford tonight. That games starts at 6 p.m. and will be Hadlock Field. Both Ellsbury and Crawford will be activated after the All-Star break. When they come back, the Red Sox 40-man roster will need to be altered. Finally, the two guys closest to coming back to Fenway, Ryan Sweeney and Scott Podsednik are slated to play for Triple A Pawtucket. Sweeney is to play in a rehab game on Thursday and Podsednik continues his efforts with that same club as he participates in his third contest. Both guys could join the Red Sox for the weekend versus the Yankees. Overall, the Red Sox bats have gone cold. They are facing a tough rotation in Oakland and that means this team has to get aggressive at the plate. It’s time to start hitting and scoring. This pitching staff needs runs and a lot of them. It’s that simple and, at this point, that difficult.